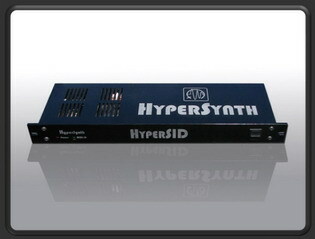 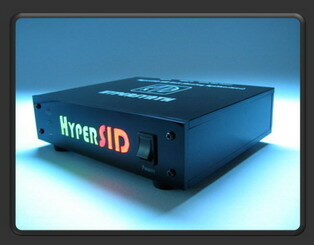 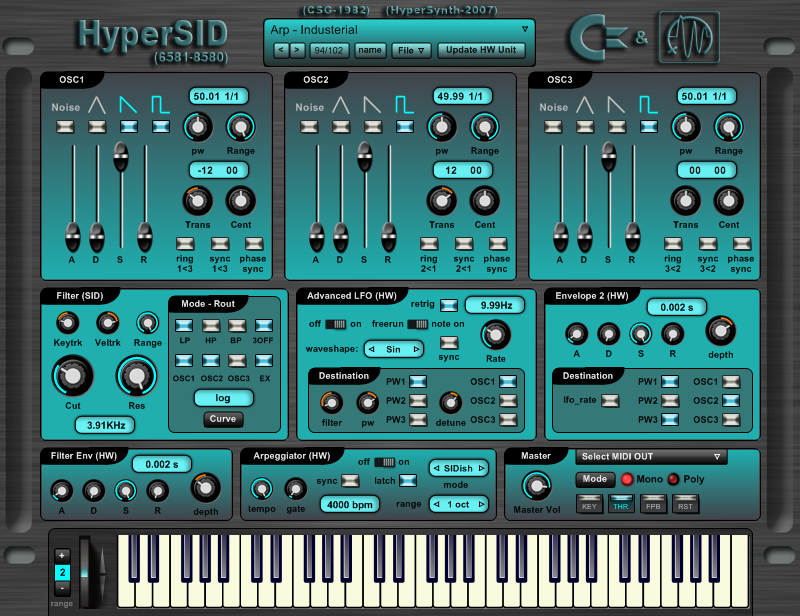 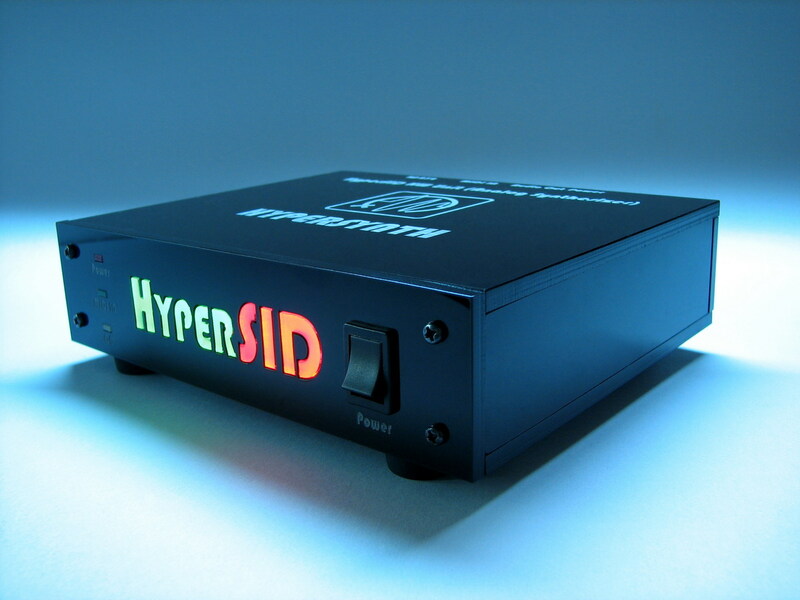 Note : HyperSID VSTi does not generate any sound itself without the HW Unit. 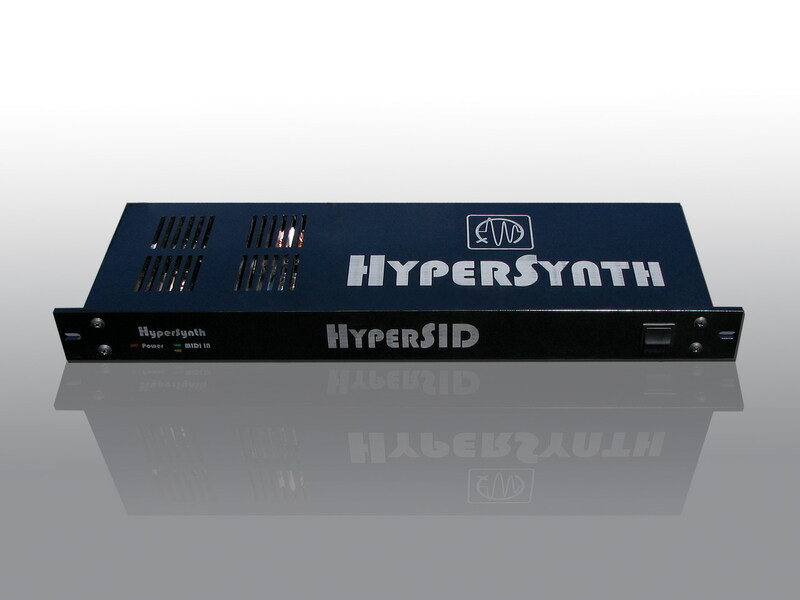 - Envelope2 (range=0.001-4s with 0.001ms resolution per step) which can modulate Pulse Width, Pitch and LFO rate. 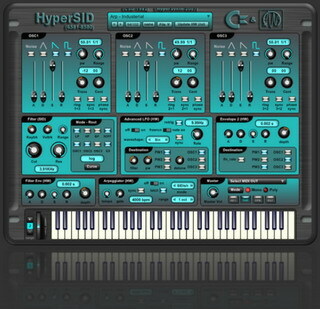 - Ultra fast arpeggiator which is capable to produce classic and SIDish arp up to 4000bpm tempo.